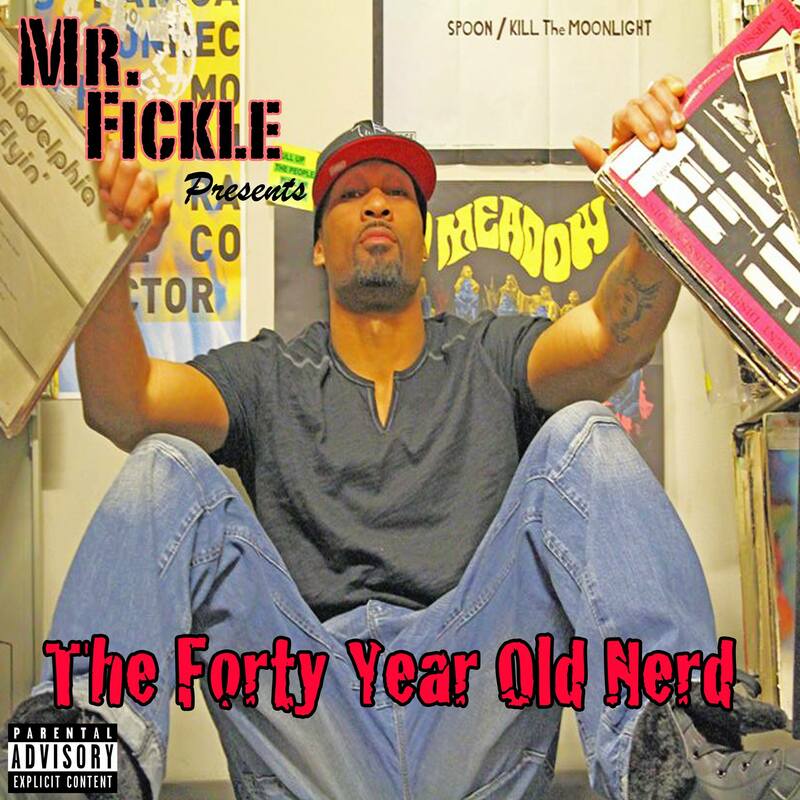 Mr.Fickle | Official website of The HipHop Nerd. The charismatic New Jersey emcee drops honest, heartfelt lyricism laced with true-school passion on his latest project featuring Fel Sweetenberg, Venomous2000 and DJ SoulBuck. The New Jersey resident pays homage to a musical giant on this head-nodding cut. Produced by Japan’s Repeat Pattern and taken from the New Jersey emcee’s forthcoming project “A Moment To Reflect III”.